A good camera can make you enjoy your safari. It is just thrilling to grab that perfect safari photo and this is why you should take time looking for a camera that will suit your needs. Choosing the right camera for your safari can be a challenge as there are many options to choose from. However, if you know what to consider when searching for a good camera for your safari, you will easily find what suits your needs. 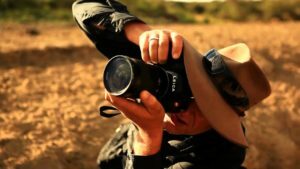 If you are looking for a good camera for your safari but don’t know where to begin, then this article is meant for you. It is usually a good idea to ensure that your camera is a decent investment. 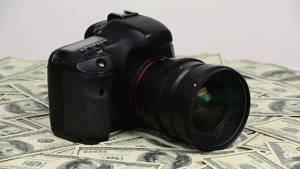 You don’t have to spend a lot to get a good camera. Keep in mind that you can get a good camera by doing your homework and check for sales. Look for something that is within your budget range. This is another important factor to consider when looking for a good camera for your safari. So what is FPS? It is the ability of a camera to shoot a burst of photos within one second. A camera with a fast fps enables you to capture fast-moving subjects in the best way possible. The sensor is a light-sensitive chip found in all digital cameras. Its function is to interpret how light is perceived to create a digital image. There are various sizes and shapes of sensors in the market and it is a good idea to research the options available before settling on a certain camera. Keep in mind that sensors have a direct impact on image quality and every inch of a sensor matters. Therefore, look for a camera with a high-quality sensor. When it comes to wildlife photography, the lens is the most thing to consider. A good camera has lenses that can enable you to take close-ups of unapproachable animals such as lions lying far from where you are. Look for a lens that will allow you to capture even the details that your naked eye may be missing out on. 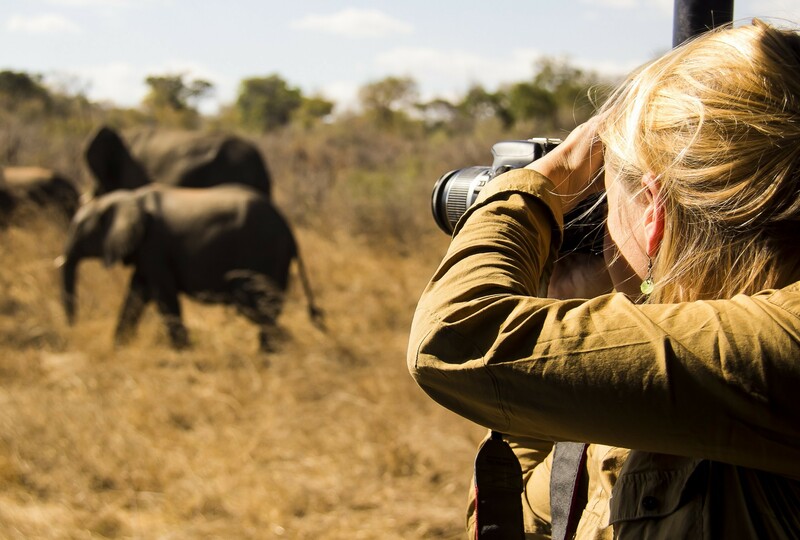 A safari on the other hand also requires a camera with a wide-angle lens to enable you capture landscapes in the best way possible. However, the problem with a wider lens angle is that it has less zoom. 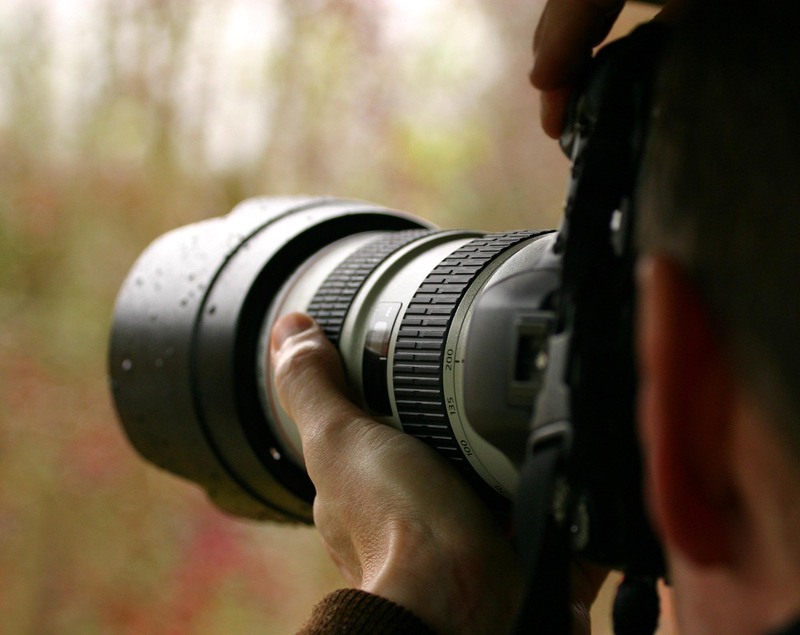 Therefore, it is good to choose a camera with interchangeable lenses to avoid missing any good photos. 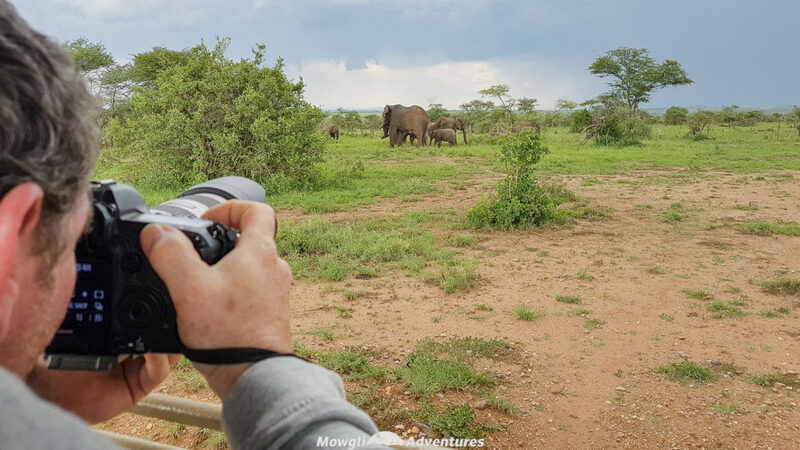 When looking for a camera for a safari, it is good to look for a weatherproof one as the African grasslands can be a rough place for your camera. Some of the most common weather hazards you will have to encounter include dust and debris. In case you will be taking a vehicle tour, look for a dustproof camera. You should also consider rain as you can even be caught in a downpour even during the dry season. Keep in mind that when it rains in the jungle, it pours making it a good idea to look for a camera with exceptional waterproofing. Another factor that you need to consider is shock. Your camera can drop accidentally and it is good to be prepared for such an incident by choosing a shockproof camera. Remember that a neck strap can reduce but not completely prevent an accidental drop and it is not good to take any chances. One of the best ways to make the most of your camera equipment is to go on a wildlife photography course. There are likely to be a number of options available in your area. The best place for wildlife photography is Africa, if you are planning a trip like this try incorporate a photography course into your trip.